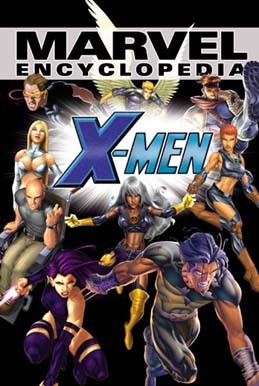 Well heres my second post of the marvel encyclopedia , this is vol 2 , it contains everything you need for the world of the X-MEN, and the best thing is the movie is friday!! Enjoy!! P.S. Remeber if anyone has the dc encylopedia please post!! !